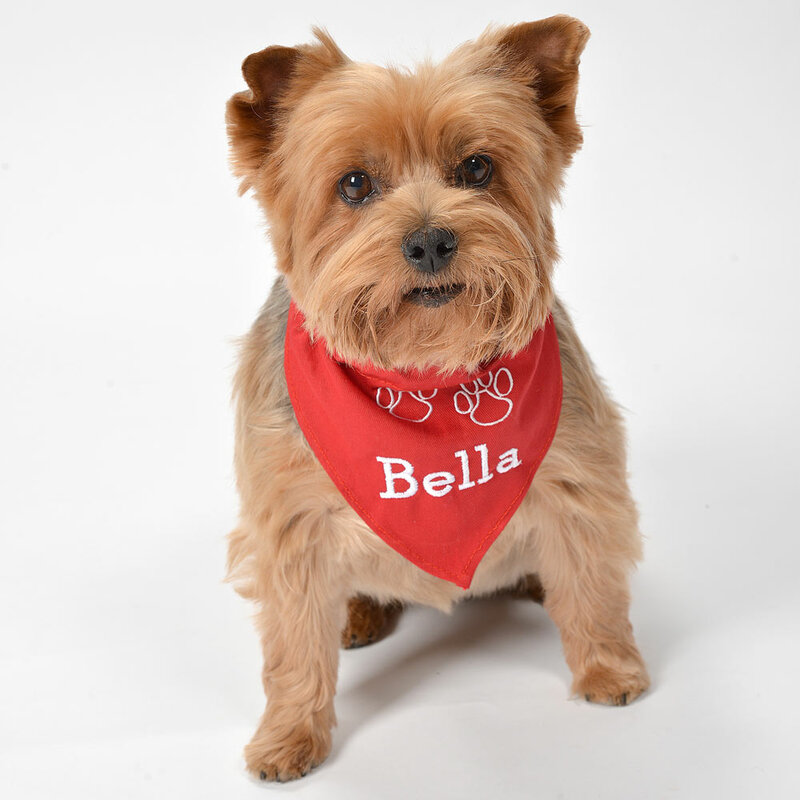 The perfect Christmas gift for your pet. 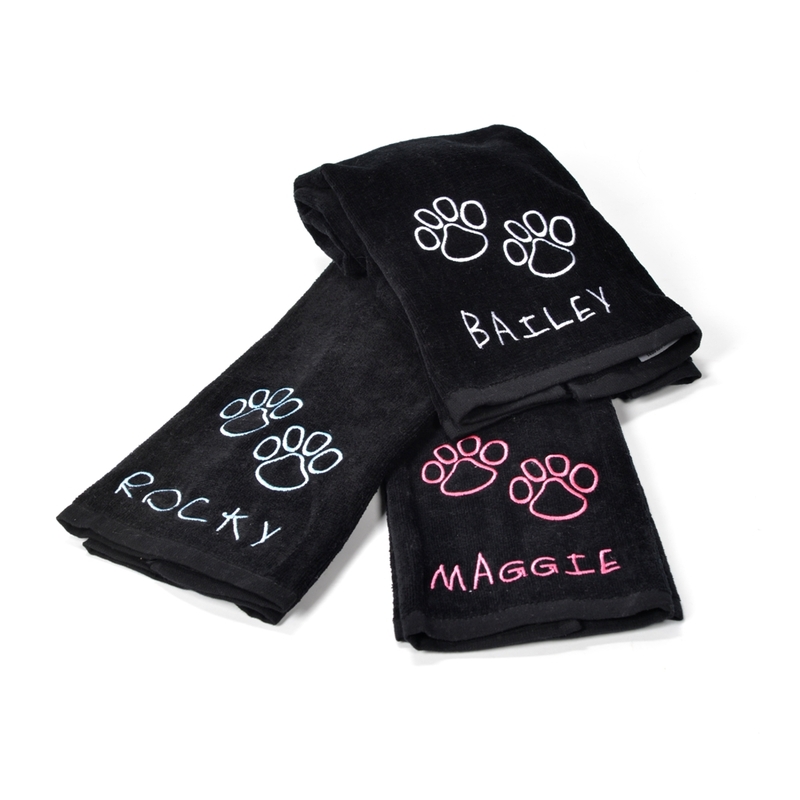 These stockings are made with velvet material which come in small and medium sizes. 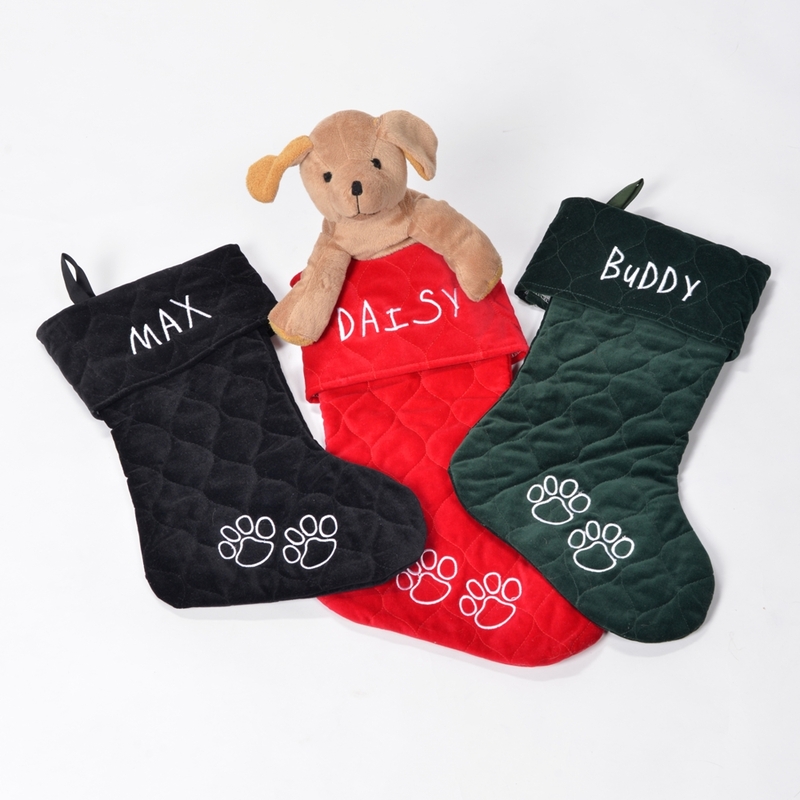 The embroider paws on the bottom come in white or gold along with your pets’ name which comes at the top of the stocking. The colours offered are: Red, Black, & Green. Note: *Currently out of small Red and Green Stockings.